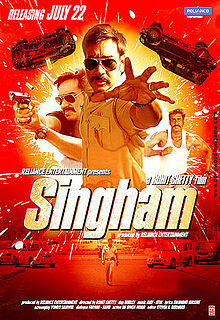 After a long time, I saw a total entertainer movie – ‘Singham‘. Movie is based in Goa city and they end up at Vashi’s Center One mall for a kidnap scene calling it Goa .. !! Go for it and you won’t be disappointed. It is a total fun movie to watch.